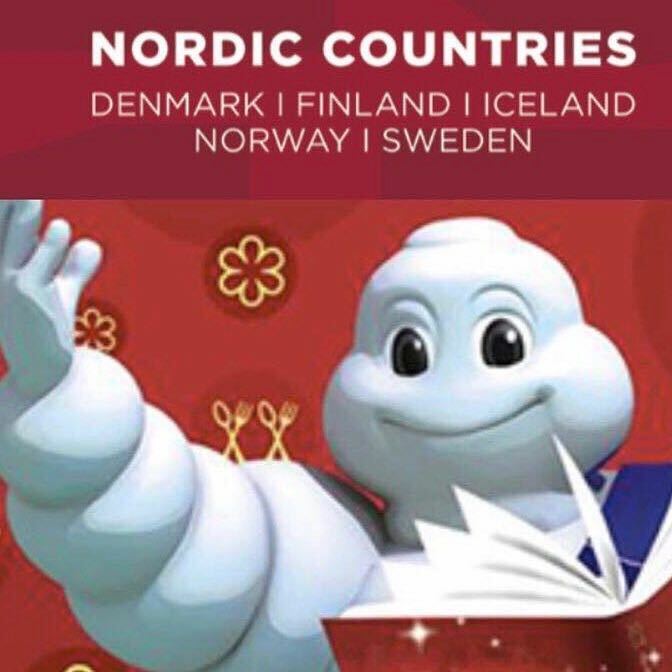 Let’s raise our glasses to all chefs and their teams in Scandinavia as the Michelin guide arrives to Copenhagen again to pay tribute to outstanding chefs in their field. It’s still a thrill three years later to see the Scandinavian food scene being rewarded for their effort and skill in maintaining high authentic Nordic cuisine, I suppose a feeling one never tires from! It’s not just about Copenhagen, but other great cities in Sweden, Norway, and Greater Scandinavia, including the Faroe Islands. 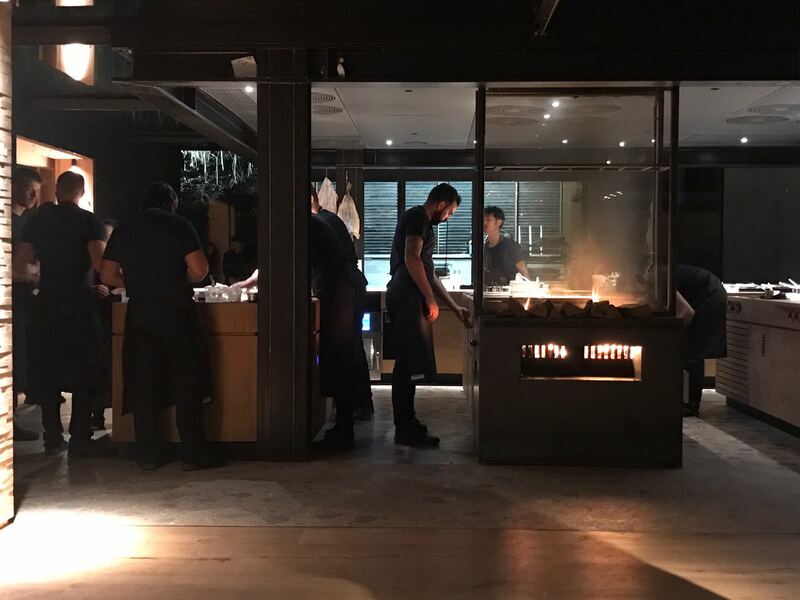 Nordic chefs are in the height of a food revolution and we the public can enjoy it more as it is becoming more affordable, even though some reserve visits to these gourmet restaurants for special occasions due to price. Most find it worth the wait and saving to enjoy a meal prepared by these renown chefs. 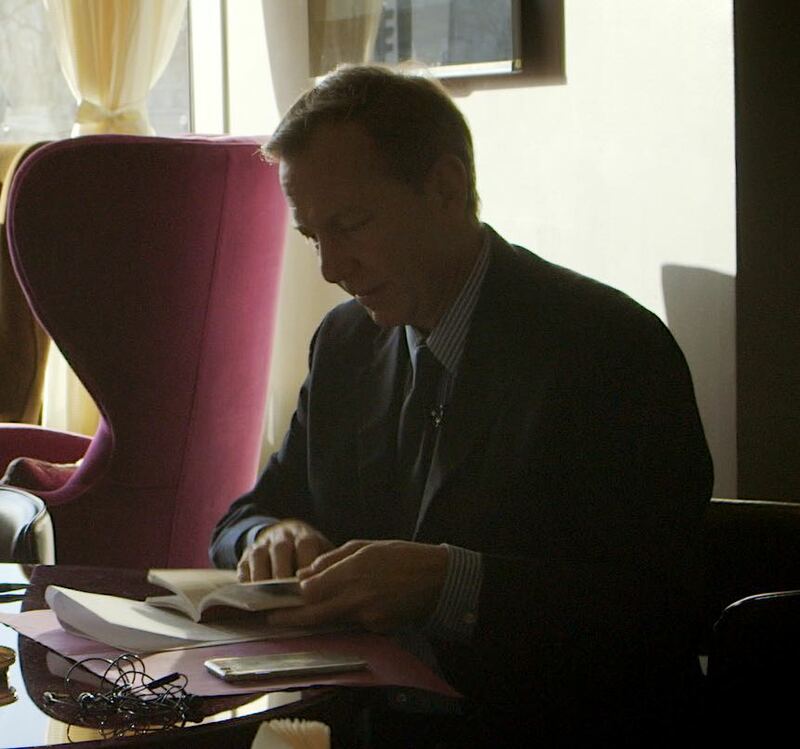 The beauty of Michelin is that it does not aspire to outrageously priced meals; however, sometimes a three star rated meal comes at a cost to include a high level of quality ingredients and stellar service. After the Michelin movie “Tales from the Kitchen in Glasalen in Tivoli” I visited the “new” Noma at its new location. We had the last seating on Sunday evening, a perfect finish to a wonderful night out at the movies. 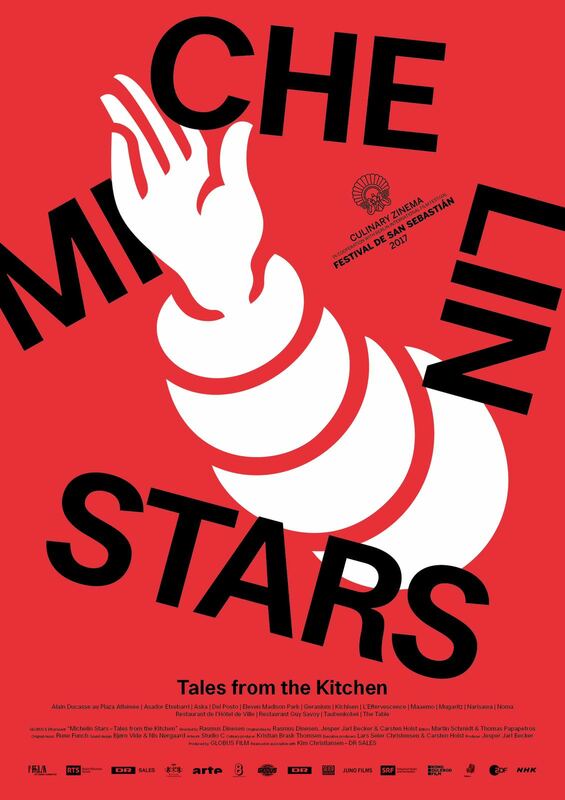 The movie was directed by Rasmus Dinesen and produced by Jesper Jarl Becker, and presents “A moment in time, when humanity is obsessed with food – photographing every dish, worshipping cooks and flaunting trophy meals on social media, this documentary goes under the surface and offers an in-depth, honest and relevant view into the world and every day of Michelin chefs and restaurants”. 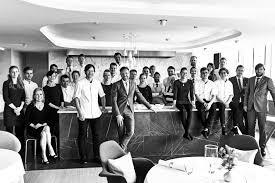 Our dinner at Noma was an outstanding mind blowing meal – the perfect way to cap off a foodie film! 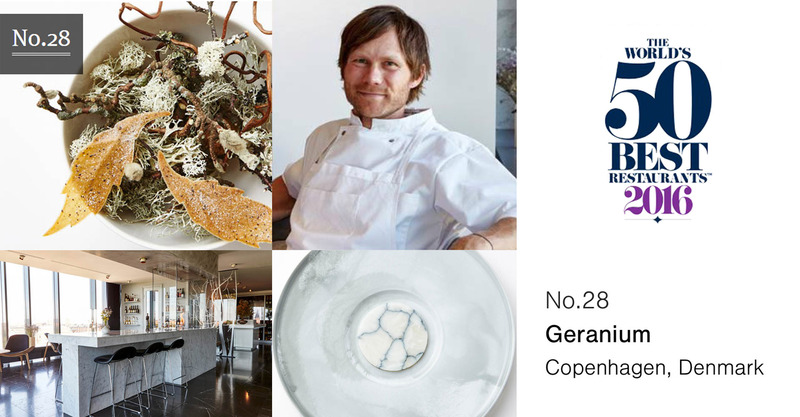 René Rezepi and his talented team of young men and woman at their very best welcomed us at the exceptional location on Refshaleøen. The entry to the new build was different, with a wooden beach style planked path laid organically around the side of the wooden building on one side and impressive bulrushes with their bold, graceful, elongated seed heads lit by mood lighting to give a perfect welcome. The prolonged entrance was well worth the walk, though the build still had a few final finishes left to do; however, the space is unique aesthetically and well thought out – a real pleasure so Bravo to the Noma team. 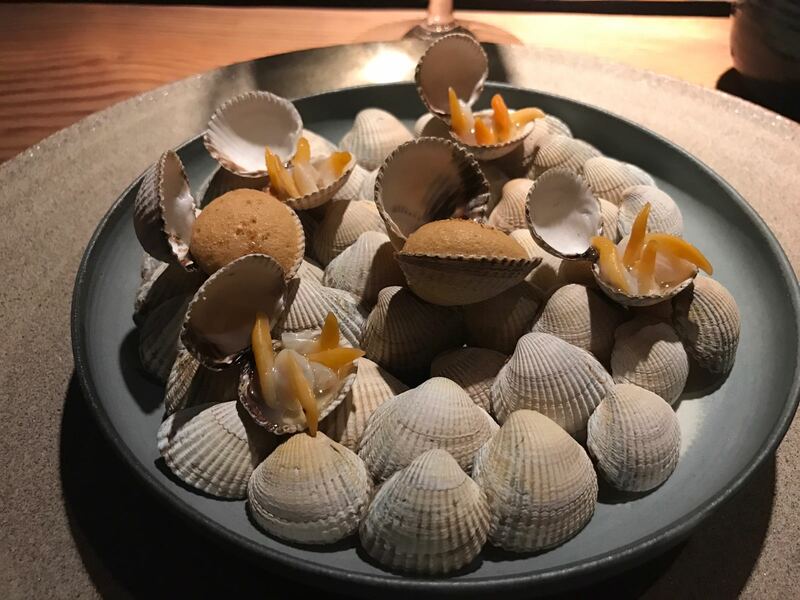 The menu was all fish given it is in fish season, therefore if you are not keen on a full menu of raw but deliciously selected sea shells you might want to pass until meat season in October . 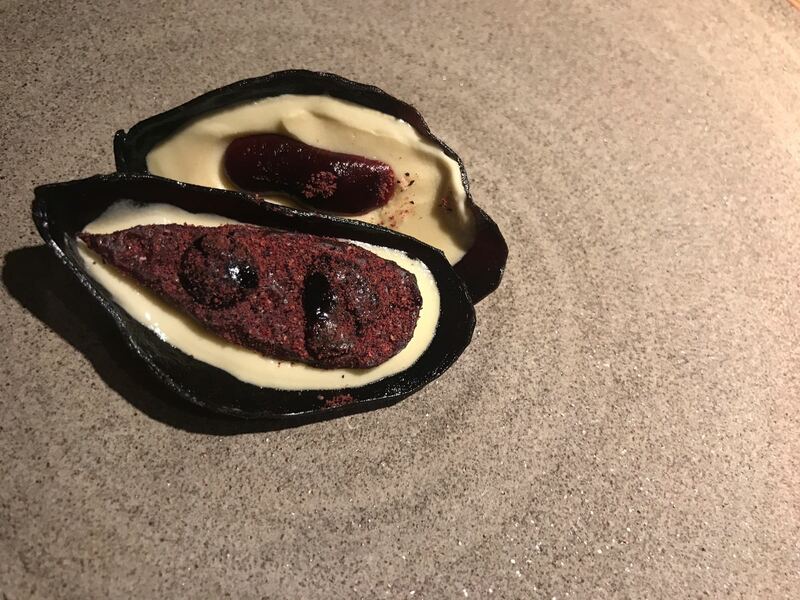 The desert was ingeniously made like a fish but tasted 100% desert and a nice final touch to the meal, Noma again is able to re- event itself and on its debut week taken Denmark by storm!